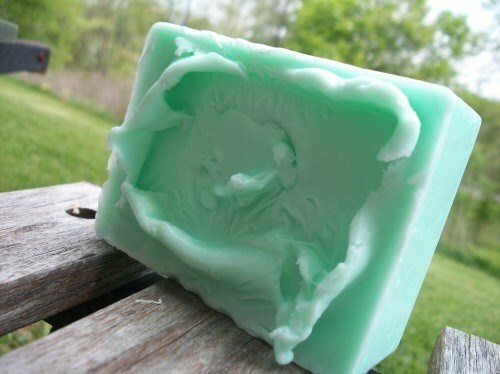 You'll love this cucumber melon summery fragrance! You'll love this cucumber melon summery fragrance! high latheing with goats milk and glycerin. makes a nice shaving bar too. creamy I highly recommend! non drying. This item ships from United States. An additional charge of $2.99 will be added to each order for the current item.